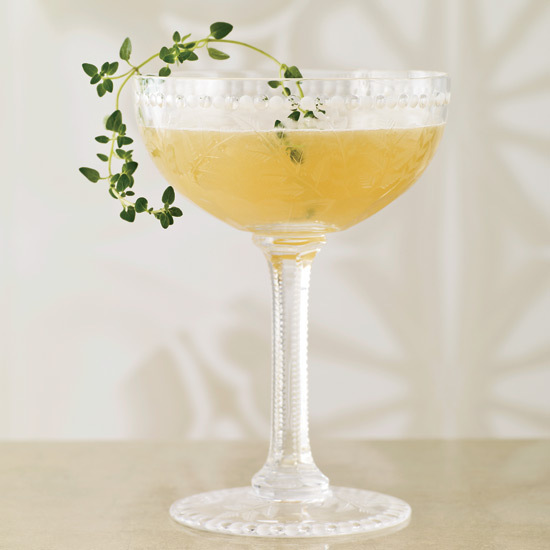 The best desserts to devour on St. Patrick's Day. Man cannot celebrate St. Patrick’s Day with Guinness alone. 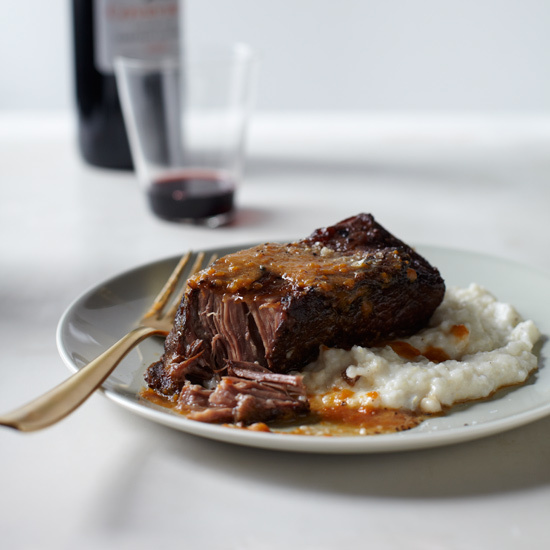 After a filling dinner of corned beef and cabbage or one of these actually-Irish recipes, close out the holiday with an indulgent dessert. 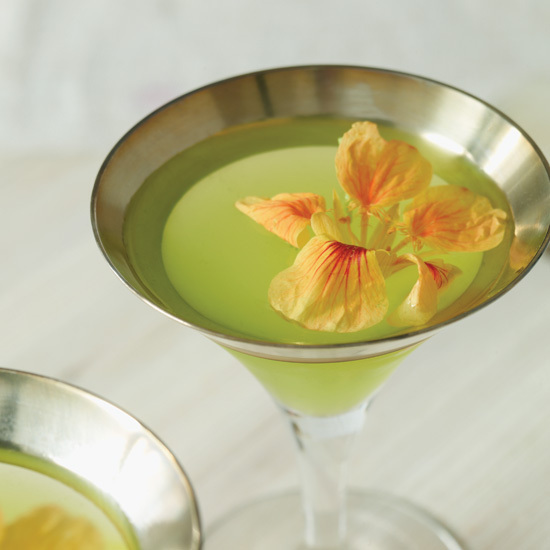 Here, the best sweet treats for St. Patrick’s Day. 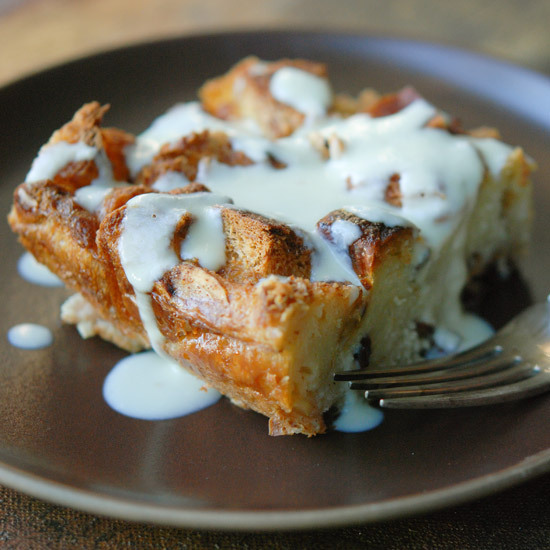 This whiskey-spiked pudding is downright amazing. 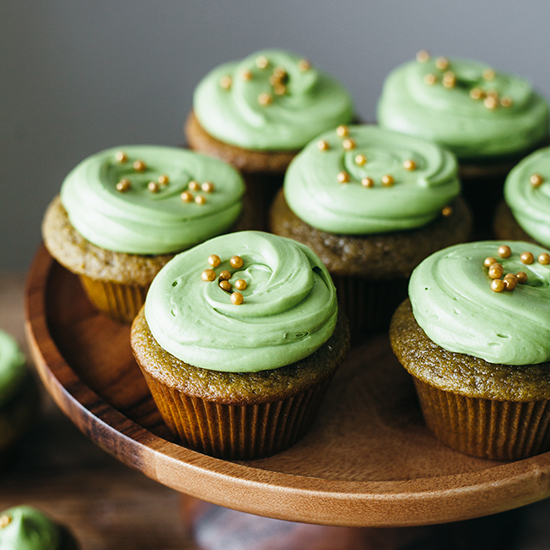 Matcha might not be Irish, but its vibrant green color makes these cupcakes perfect for St. Paddy’s. This dessert, created by pastry chef Cory Barrett, is an ode to Michael Symon's father, Dennis, who loves beer, pretzels and chocolate. 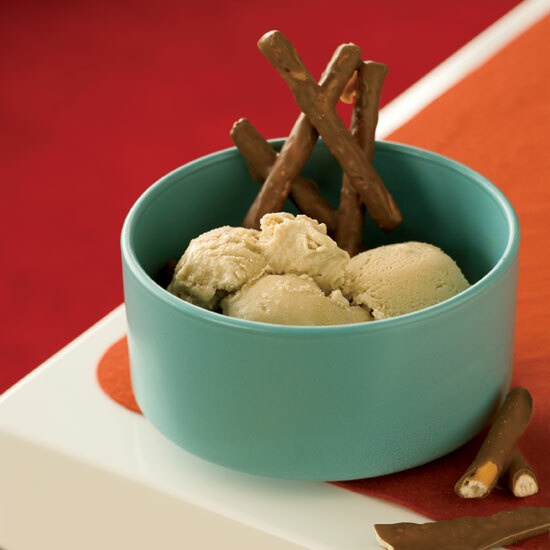 The ice cream has a strong, malty Guinness flavor that goes supremely well with the salty, milk chocolate–covered pretzels. If you don't want to make the chocolate-covered pretzels, they're easy enough to buy. Who doesn’t love beer, chocolate and pretzels? 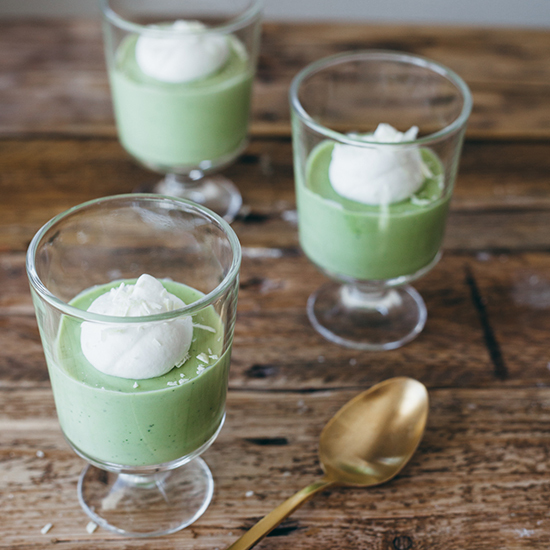 Light, toasty Matcha powder balances out the sweetness of white chocolate in this indulgent four-ingredient mousse. This richly flavored cake features quintessential Irish ingredients such as dark porter beer, dark brown sugar and whiskey. 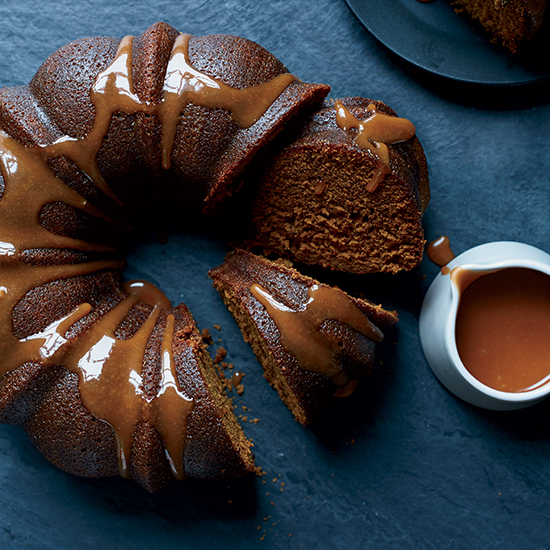 This richly-flavored cake features quintessential Irish ingredients such as dark porter beer, dark brown sugar and whiskey. 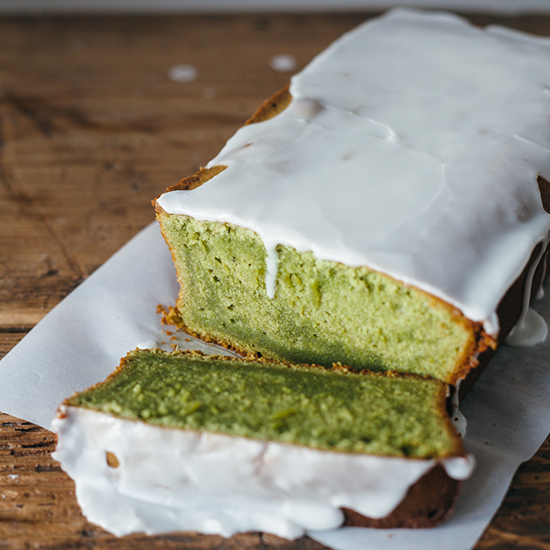 Delicious, moist and vibrantly green, this loaf is great for dessert or even breakfast. 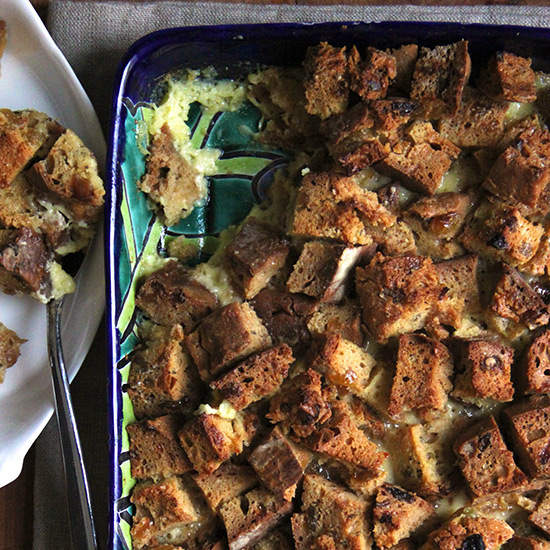 Crumbly soda bread is amazing in this extra-decadent bread pudding.